L.A.S. S.p.A. – Laminazione Acciai Speciali S.p.A. Our company was founded in 1971 and is specialized in hot rolling of steel and following processes of cold finishing. We always stood out for our continuous engagement and reliability with which we satisfy our customer’s necessities. The continuous investments on company’s processes and the constant improvement of our professional abilities, induced us to an extremely flexible management model, able to face more and more exigent markets. Dedication and passion induce us moreover to be not simply a supplier but to become also your trusty partner to face future challenges. 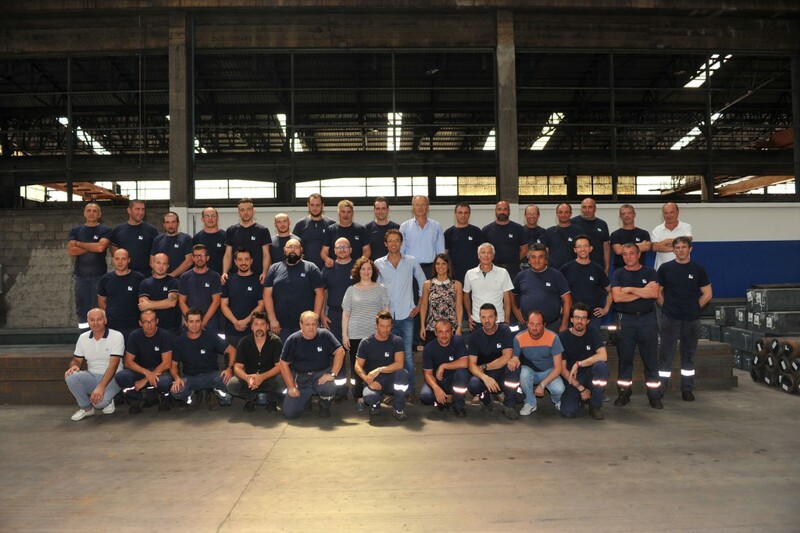 In our plant in Ghedi we carry out the hot rolling of round, square, flat steel and billets for forging, as well as special profiles, while in our plant in Mediglia we execute the cold finishing of hot rolled material; there we produce peeled, ground, roughed and drawn steel in round, square, hexagon and also special sections.